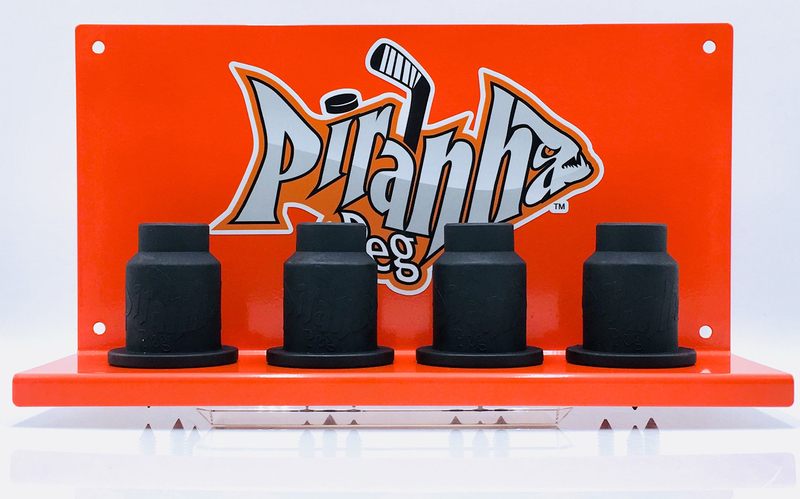 Looking for a great place to store your Piranha Pegs? We’ve got you covered! The mountable shelf is a sturdy home for your new investment.